Do you want your children to do more in the household? Do they forget most of their chores? Not anymore! 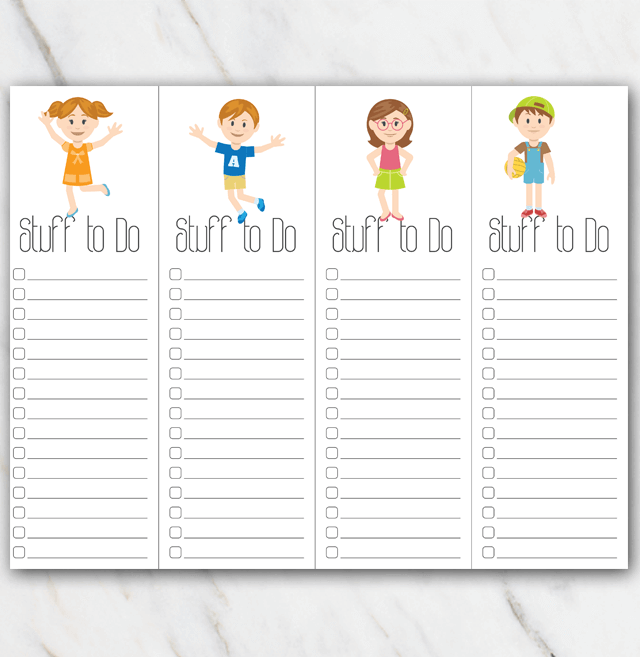 Download this really cute printable action plan, print at home and write down you children's chores. It will be so easy for your children to contribute to your household and the only thing you have to do is just hit the 'Free download' button! Looking for a less playful action plan? Check out my other printable action plans right here.